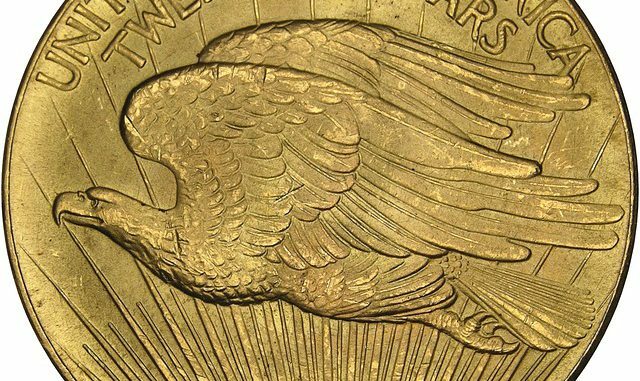 What Made the Double Eagle Gold Coins Controversial? Not a lot of people are actually aware of what the Double Eagle gold coin is. It is a US denomination that corresponds to the present twenty dollars. 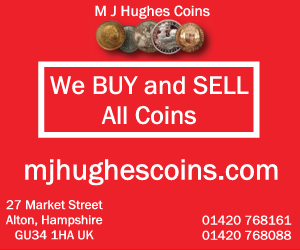 What make this coin valuable is its gold content; ninety percent gold and ten percent alloy. The very first Double Eagle gold was created and minted in the year 1849, the time times of the California Gold Rush. There were two of these coins which were produced as a proof. The very first coin is now housed at the Smithsonian Institution in Washington, DC while the second was presented to William M.Meredith; the then Treasury Secretary. The second coin was reported to have been sold as a part of their properties which leaves no one an idea where it is presently located. The regular production of the Double Eagle gold continued in 1850 until the year 1993 when the value of gold was from $20/oz to $35/oz. Before the 1850 production, the $10 gold coin was the biggest of all denominations. With the value of $20 coins twice higher then $10, it was called the double eagle. If you one should buy a double eagle now, it will have a value of more than $520 by now. 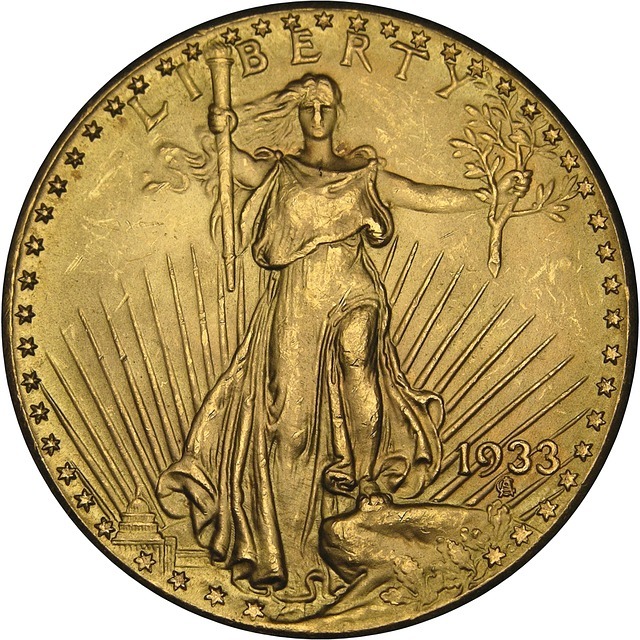 These gold coins came into two major types; the Liberty Head and the Saint Gaudens. The Saint-Gaudens type gold double was issued from the year 1907-1932 but of the 445,000 coins which were minted were never used as currency. This was due to the changes that took place regarding the laws during the Great Depression. As a result, Franklin Roosevelt commanded that there would be no more gold to be used in coin minting and that everyone who has these coins should turn them in. since it was already illegal to keep gold coins, all the collected gold coins were melted and were all turned into gold bars. 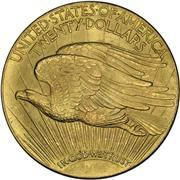 The only two of the legally kept Double Eagle gold coins were the ones given to the Smithsonian Institution and the U.S. Numismatic Collection. But to some people’s wonder, there were a few of these thousands of coins which left the Mint and were never melted. Israel Switt was able to sell around nine of the controversial coins to private people and one got into the hands of King Farouk of Egypt. 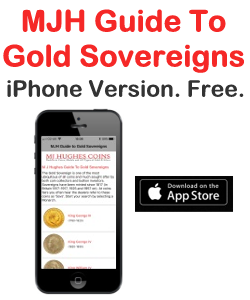 The U/S government tried to confiscate the gold coin for the belief that it was illegally acquired. The U.S. government failed to recover it because it was found out that the coin was legally exported. Rileys has been writing online for several years. Check out his latest interest on double eagle coins. He has created a website as a dedicated resource for the best product deals for silver eagle coins, visit www.doubleeaglecoin.org for more information. Article Source: What Made the Double Eagle Gold Coins Controversial? 1874 Liberty Gold Double Eagle $20 Coin - Certified ICG MS62 - $11,530 Value!